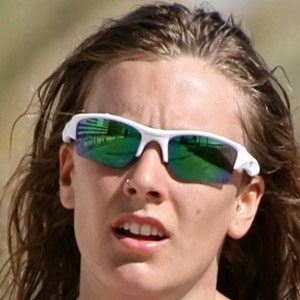 Triathlete who made her international debut in 2010, and became a member of the National High Performance Team. She won the Junior Duathlon European Championship team event on April 30, 2010. Her first international non-junior competition was on June 12, 2010, when she placed 26th at the Premium European Cup in Pontevedra. She was born and raised in Elche, a city in the Alicante province of Spain. In the early stages of her career she raced while also attending Universidad Complutense de Madrid, where Alejandro Amenabar also received his education.